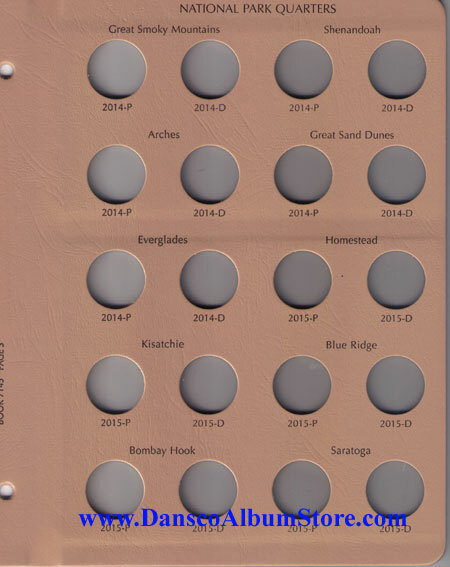 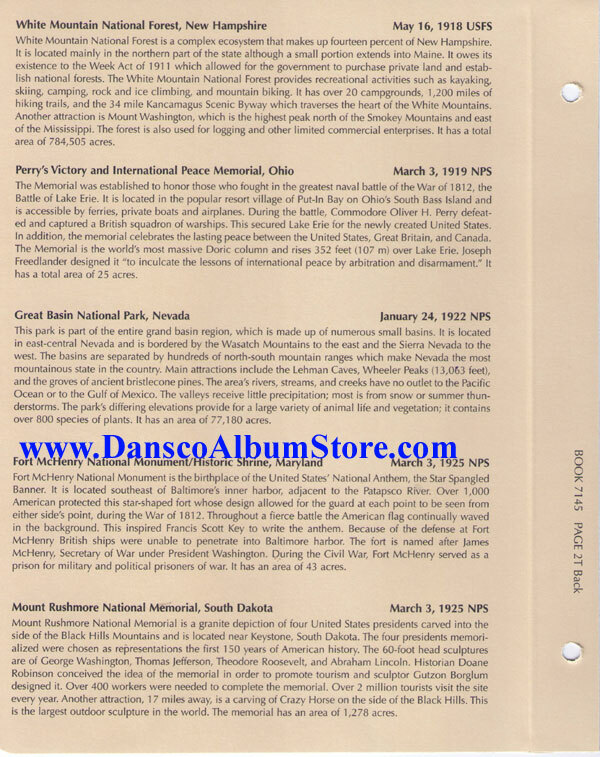 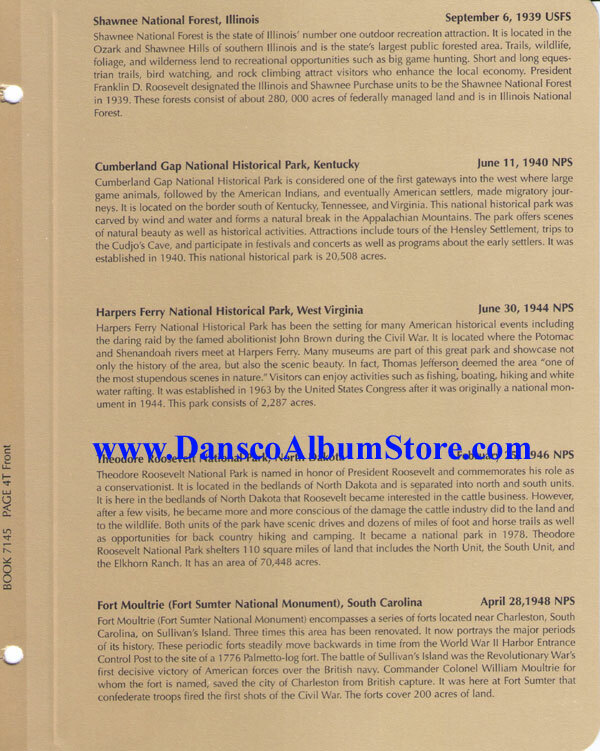 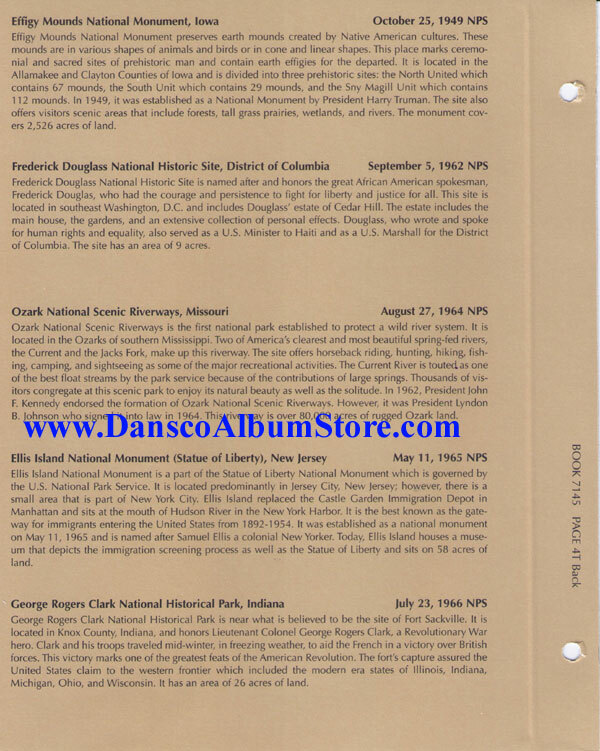 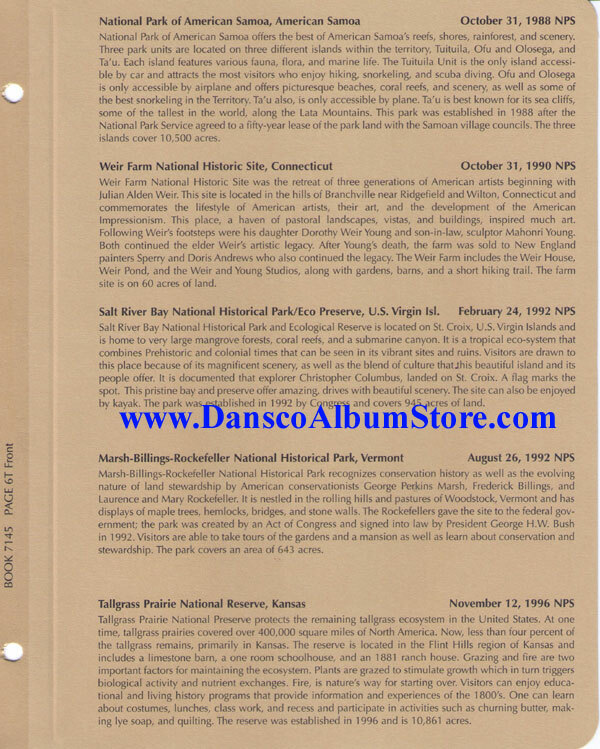 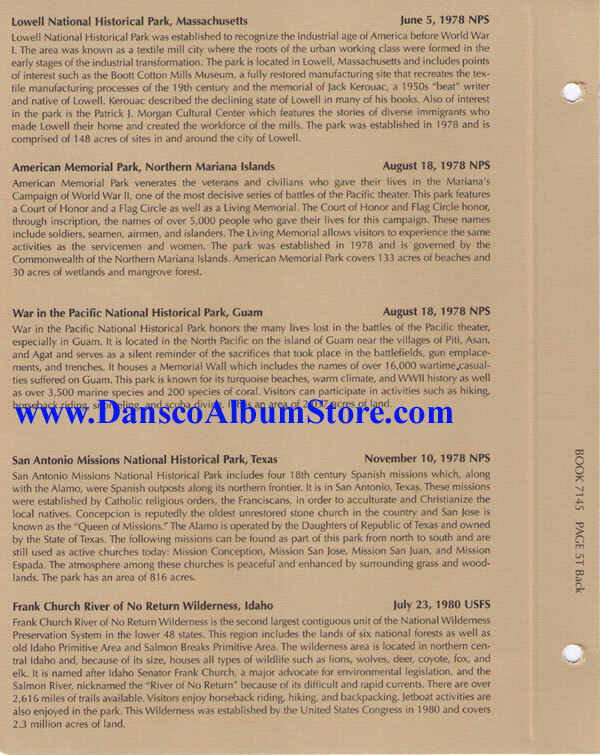 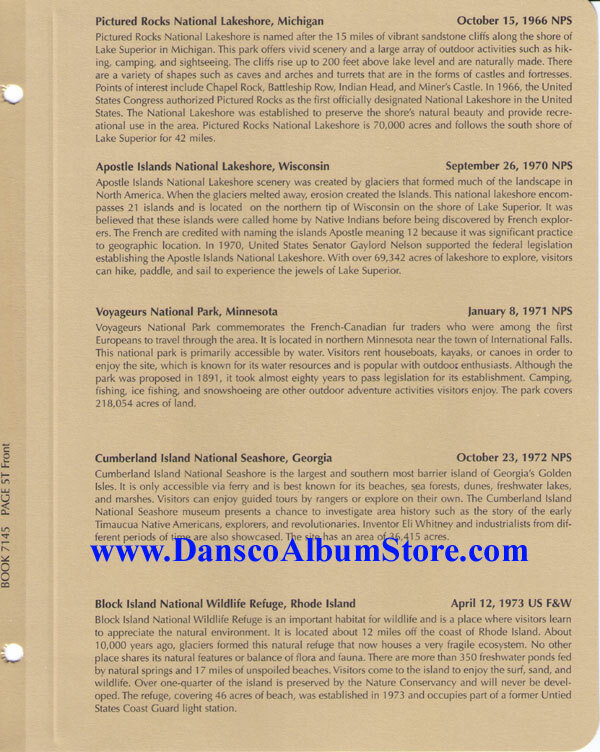 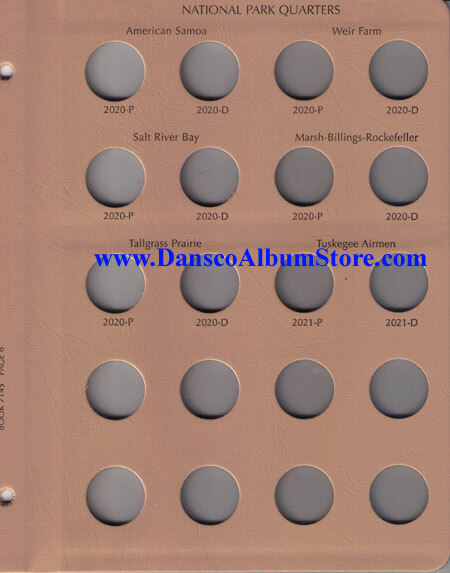 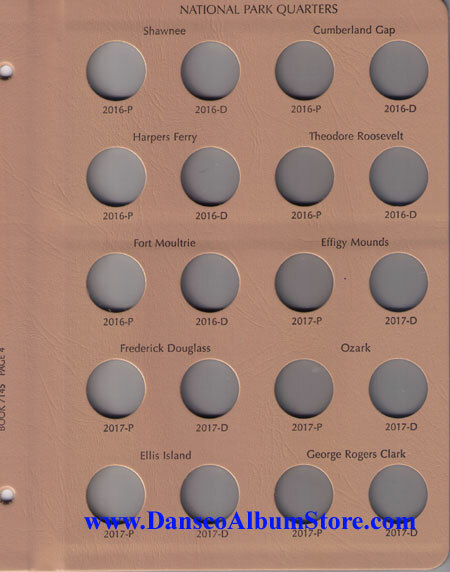 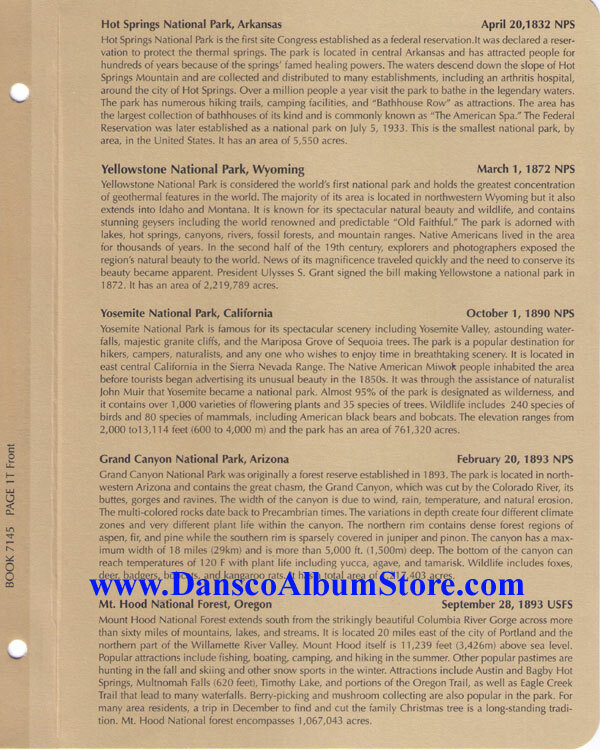 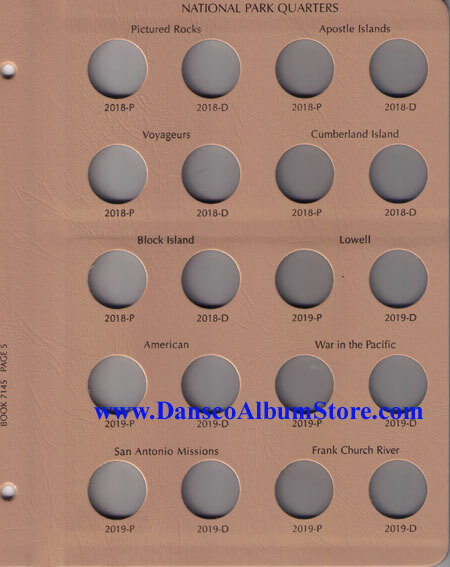 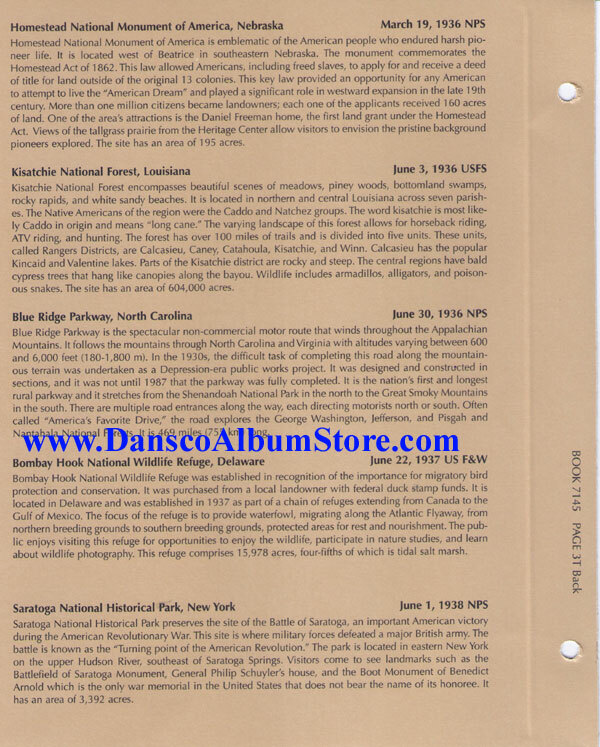 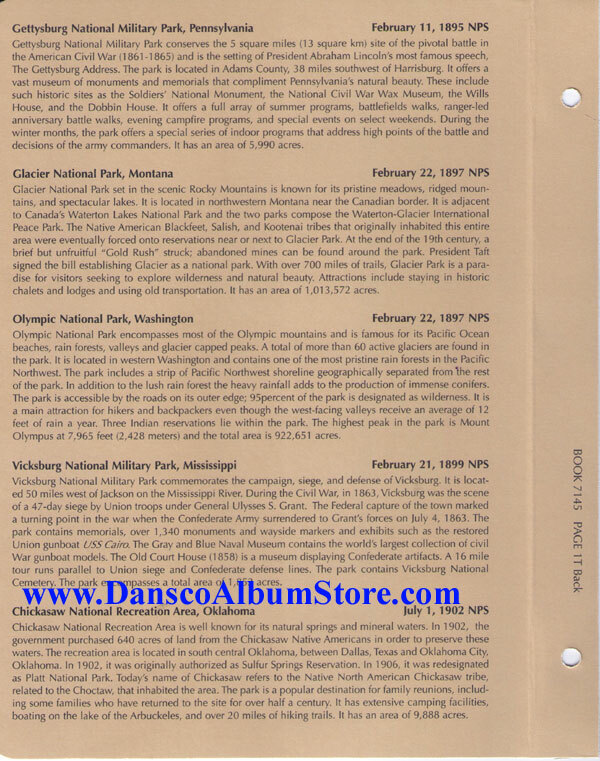 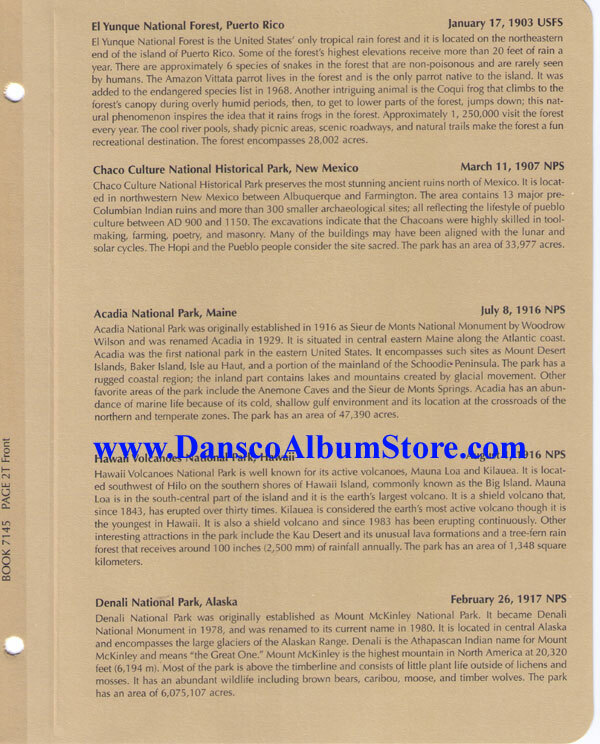 This National Park Quarters album #7145 is for all the P and D minted quarters from 2010-2021. 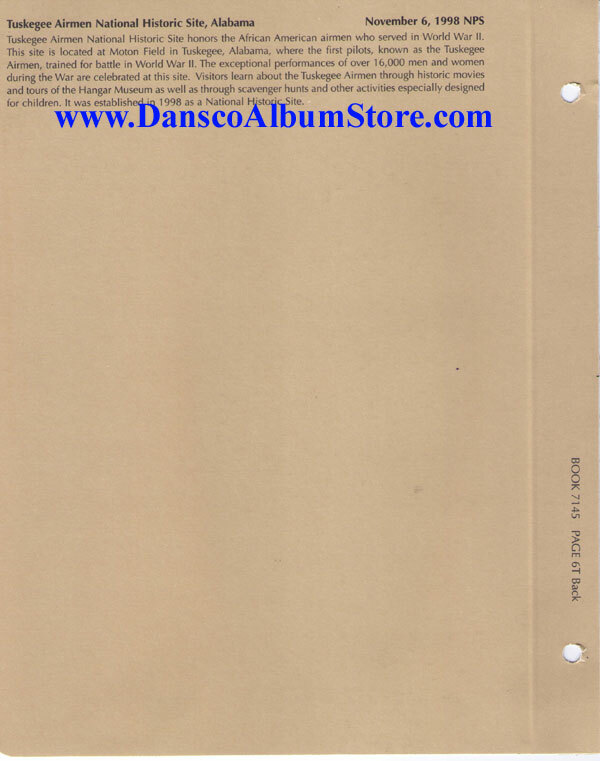 This is a 6 page album and does not contain any proofs issue ports. 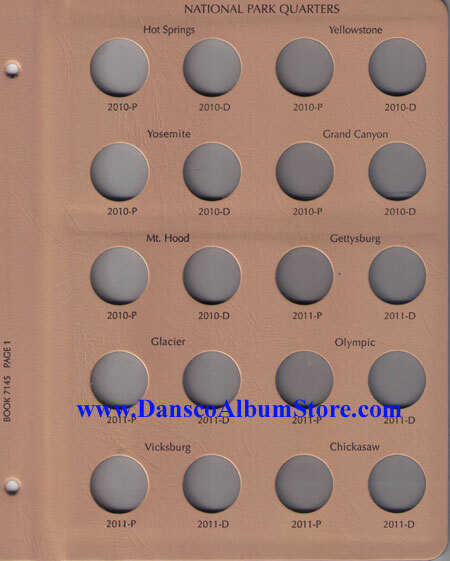 If you want to also collect the proofs see album albums #8146 and #8147. 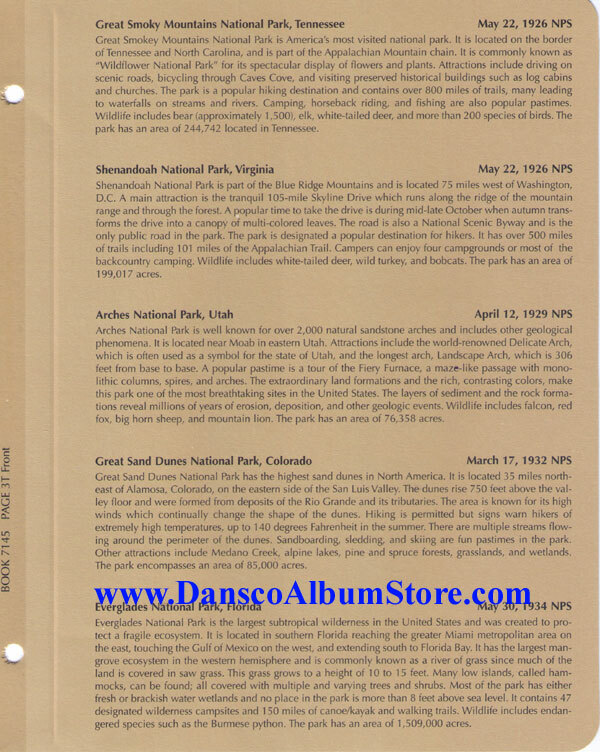 The images below are of the front and back of each info sheet and of the actual page for the coins.